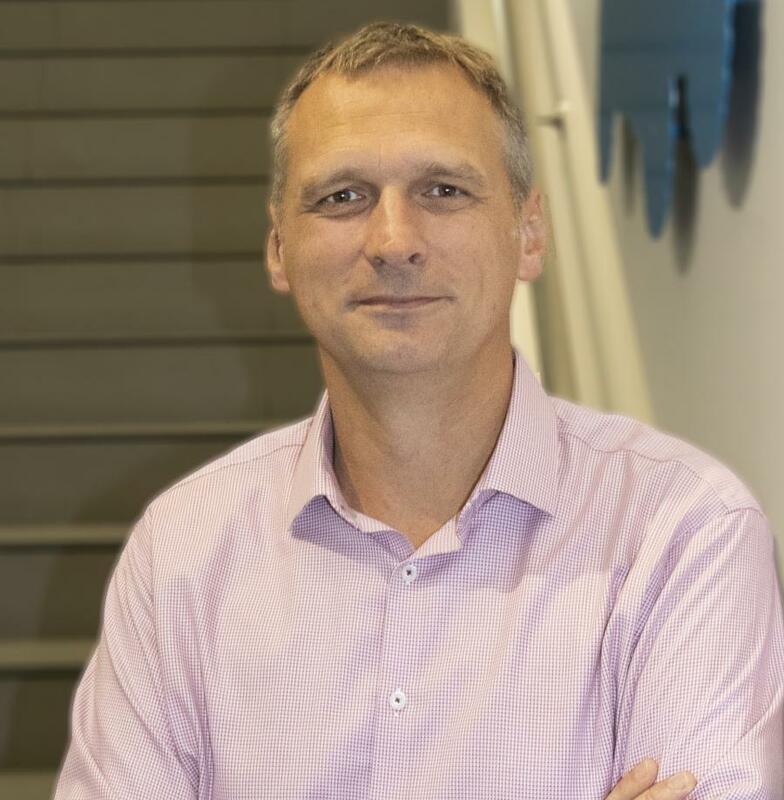 Simon Meester joins Terex Aerial Work Platforms (AWP) as the new Genie vice president of global sales and marketing. In this role, Meester will have global responsibility for leading the business's sales, commercial operations and marketing teams. The goal of his role will be to continue to strengthen the Genie brand's reputation as an innovator and leader in the global industry, as well as developing deeper customer relationships and improving our commercial operations capability. Meester joins Terex AWP from Eaton Corporation where he was vice president and general manager of Eaton's industrial control division. He previously worked for 15 years in various global and regional role with Caterpillar Inc. and Sandvik AB with increasing levels of responsibilities. He has global experience in the construction equipment business and worked in Europe, the Middle East, India, China and the USA.